Know All There Is To Know About Dairy Chillers? Think Again! | Legacy Chiller Systems, Inc. There is so much more that goes into the milk cooling process than most people think. 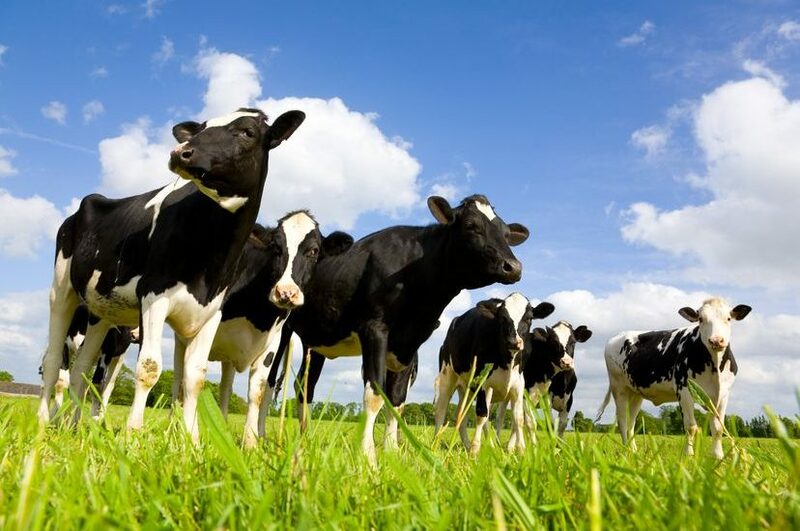 The dairy industry has evolved rapidly over the years, specifically in regard to the way the dairy farm produces milk. Just a few years ago, the average dairy farm worked on a pretty simple process. The milk was generally pumped from the cows and then sent straight to a refrigerated storage tank. The milk was then cooled over time and delivered by truck loads to local stores. Dairy farms were pretty much all designed the same and were relatively the same size. There was not room for growth or expansion, and the tank that was used 20 years ago at these dairy farms was still capable of maintaining the farm’s milk supply in the present. Just like everything in life, things are constantly changing. Many milk producers are installing larger variable sized milking parlors that can service as many as eighty cows at one time in extremely large operations. In order to rapidly cool such large amounts of milk safely, dairy farmers have turned to process chillers. Process chillers offer computer controlled cooler tanks, and can have the cooler and refrigerant systems do most of the work. Getting milk to the right temperature has never been easier. As dairy farms expand, upgrading cooling systems is not the only change taking place. Many milk producers are adding combinations of process chillers and plate heat exchangers. Plate heat exchangers are run by water or glycol. This addition to the process can pre-cool milk before it reaches the milk cooler, and save some of the work and energy placed on the cooler. Computer controlled, energy efficient units can be used before the milk reaches the tank cooler. Technology changes and advancements are always happening around us, and the dairy industry is no different. As dairy farms grow in size to meet new demands, the need for more reliable and cost effective energy efficient coolers are growing. To learn how a process chiller from Legacy can help your dairy business, visit us at www.legacychillers.com .